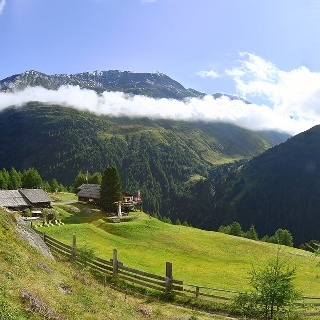 Lovely tour to Venter Tal valley and Rofenhöfe farms - Austria's highest, permanently settled farmhouses. 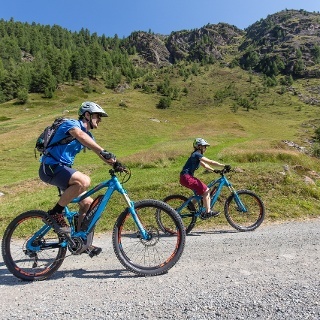 The scenic tour to Venter Tal is about 40 kilometers long and features almost 1000 altitude meters on a steadily climbing route. A big part of the tour travels on asphalt, promising a "rolling" experience. 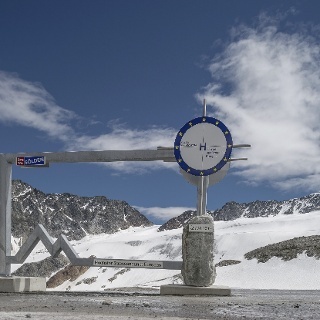 The tour's highest point can be found at 2022 m above sea level. 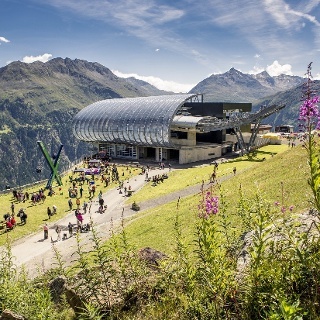 You start at Freizeit Arena in Sölden. Follow the federal road to Zwieselstein where you turn right into a gravel path towards the hamlet of Heiligkreuz. Here you do not cross the bridge but turn right in front of the church. A gravel trail takes you to the first avalanche guard. Here you get back to the federal road which is not much frequented. Once arrived in the village center of Vent, you take the road to Rofen on the right. Varied refreshment stops available. Return on the same route until you reach the houses of Bodenegg. Turn right into the Bodenegg Race Track (661), cross Venter Ache brook and return to Zwieselstein and Sölden. Please always check if your bike is equipped with lights. There are some avalanche guards and a tunnel on the way to Vent. 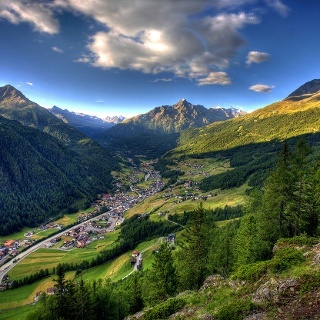 Splendid Rofenhöfe farms are Austria's highest, permanently settled farmhouses. A mountain inn can be found there. The secluded mountain village of Vent looks back on a lively history. 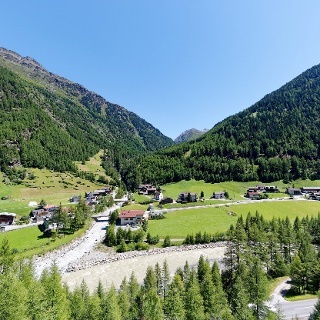 For a long time the farmhouses belonged to noble families from South Tyrol's Vinschgau region. Still today, some 2000 sheep are driven from Schnalstal valley to the Vent's lush pasturelands every summer. A millennium-old path which probably was also used by Ötzi - The Iceman, who was found in the immediate surroundings.